TMW (Tai Chi Movements for Wellbeing) is a specially developed sequence of movements which promotes physical and emotional health and wellbeing. As a Nordic Walking Instructor, you know that movement is the key to good health, wellbeing and healing. 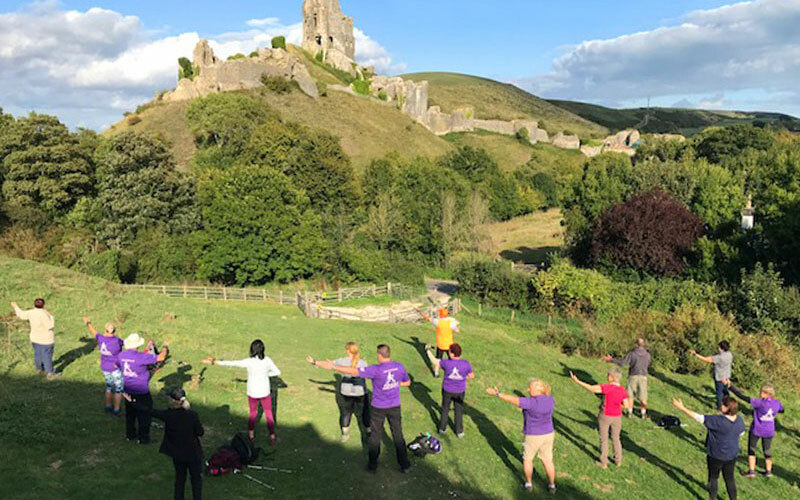 TMW Training’s dedicated training programme helps bring the benefits of Tai Chi movements to people of all ages and stages and is the ideal complement to a Nordic Walk. offer TMW to individuals or in group classes, either as part of Nordic Walk or outside of a Nordic Walking context. help people to connect with and nourish their sense of aliveness – physically, energetically and emotionally – the feeling of being well. bring the meditative and mindful aspects of TMW to encourage people to live more fully in each moment. be part of a national organisation offering this vital work in a variety of settings. TMW is currently being offered in community centres, to carers’ organisations, in residential care homes, in schools, by NHS physiotherapists, through the GP Referral Scheme in Wales, by British Lung Foundation Active Instructors, by Nordic Walking Instructors, to name but a few. We offer a professional training, carefully designed to deliver an effective and supportive programme, giving you the best start for your new role as a TMW Trainer. The programme gives you 8 days tuition over 4 weekends, plus home study and practice. Between Modules One & Two you will be expected to make the sequence a daily practice. Protocol which gives you the sequence of principles and movements and how to communicate them to others. Between Modules Two & Three you will be required to practice leading an individual in the sequence and complete a series of simple written questions before or after each class. Detailed revision of the sequence to deepen your knowledge and understanding of the moves. Introduction to teaching a small group. Between Modules Three & Four you will be required to practice leading a group of 3 people in the sequence and complete a self-reflective report after each class. Further revision, continuing small group practice and final assessment. Full attendance at all four modules is required, which, together with fulfilment of the assessment criteria, including satisfactory completion of the assignments between modules, leads to award of the TMW Level 2 Foundation Certificate. 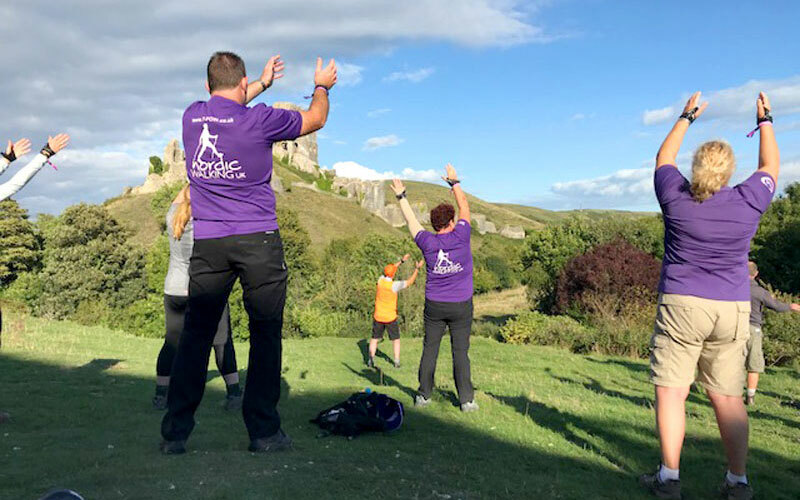 Successful candidates will be qualified to lead stand-alone classes in Tai Chi Movements for Wellbeing, together with a shortened sequence to be delivered as part of a Nordic Walk. No previous experience in Tai Chi is necessary. Full attendance at all days is required. Please select location, date or course type below.